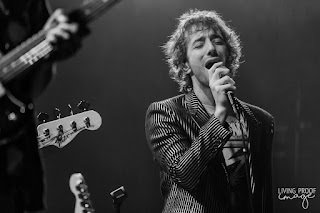 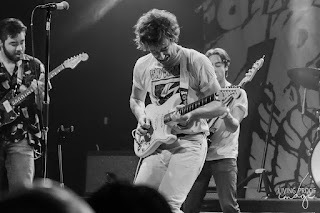 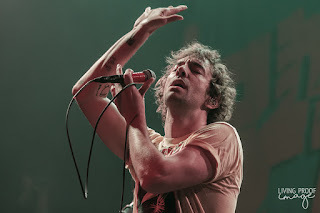 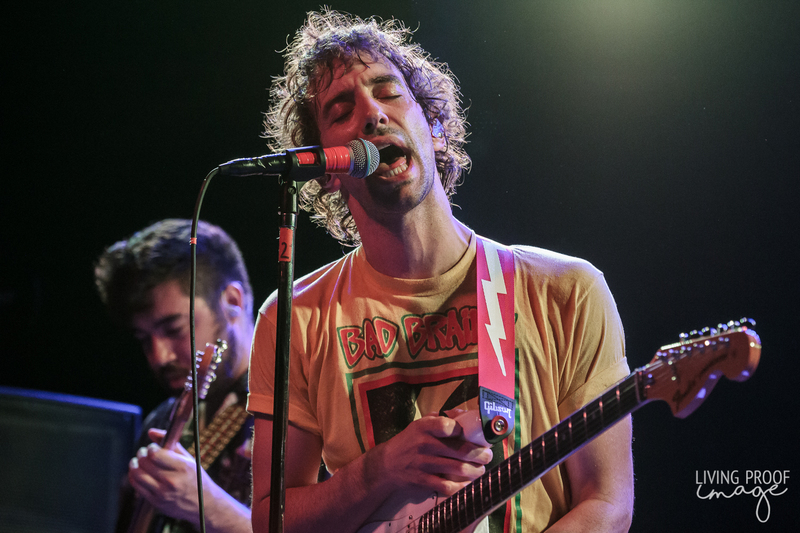 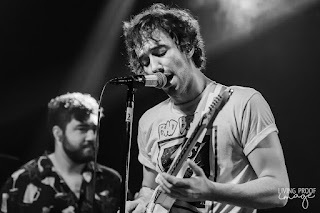 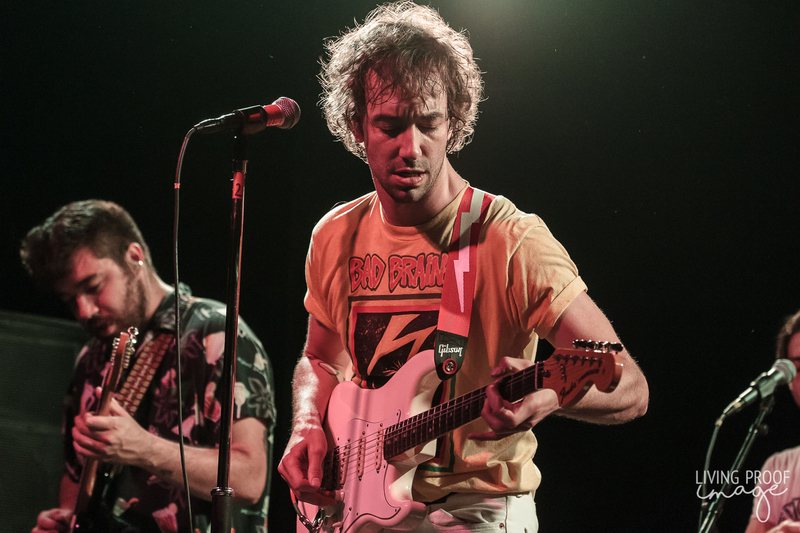 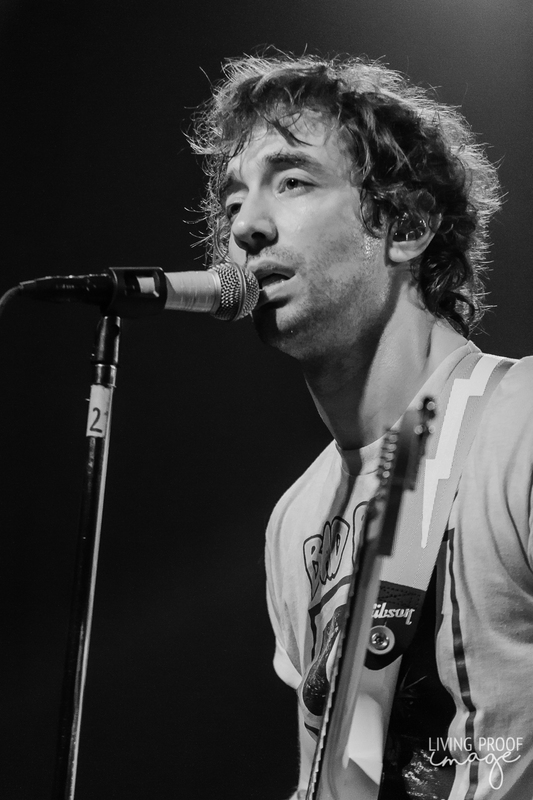 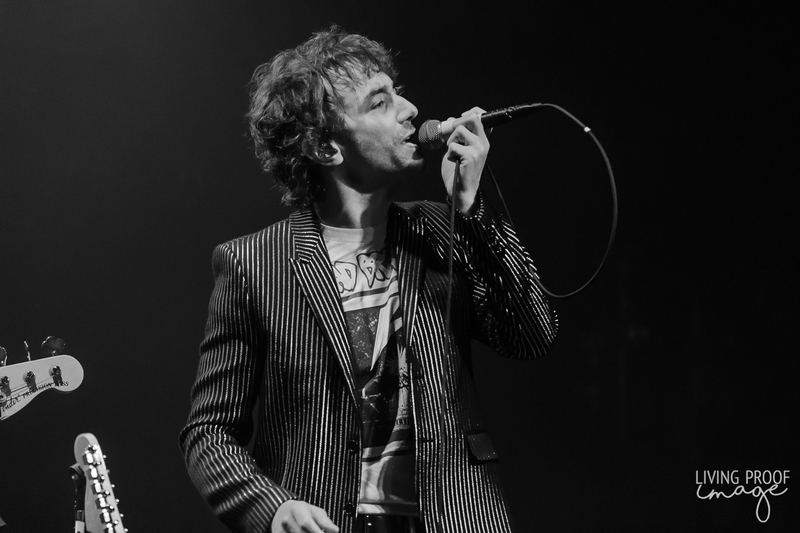 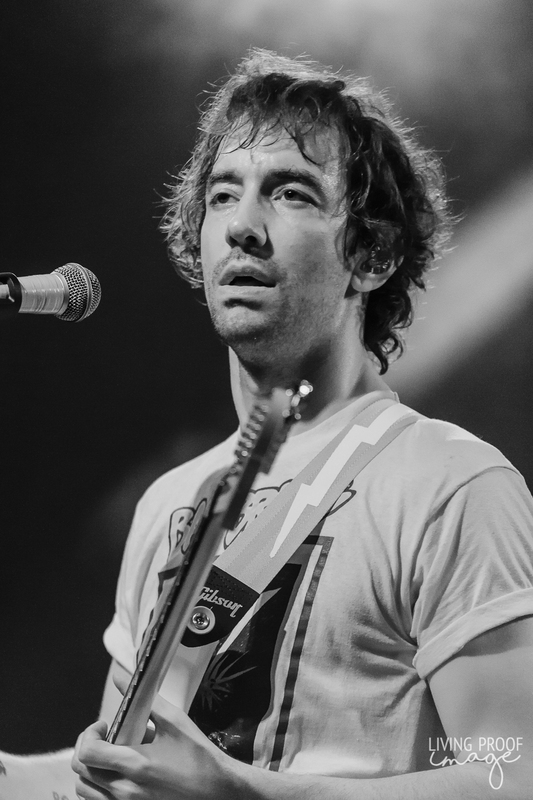 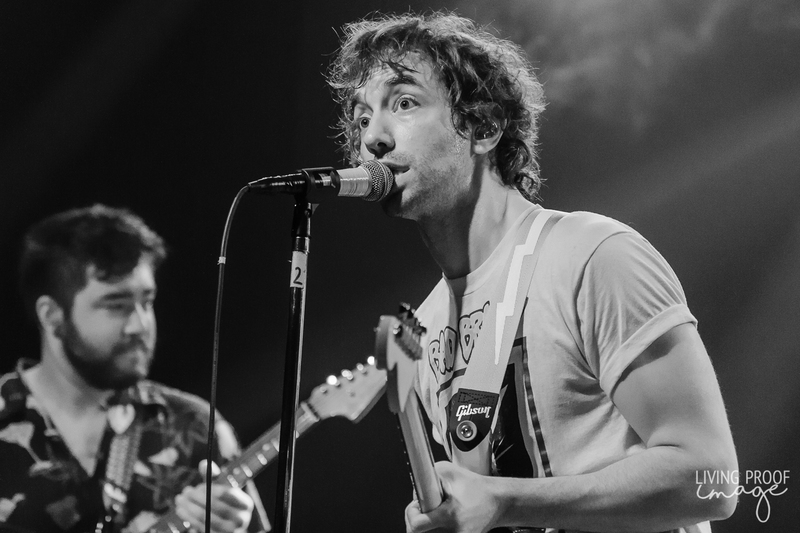 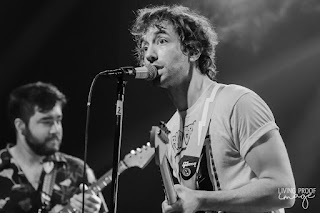 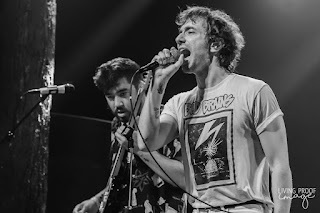 Most of you may know Albert Hammond Jr. (AHJ) as a rhythm/lead guitarist from his side project, a little band called the Strokes. 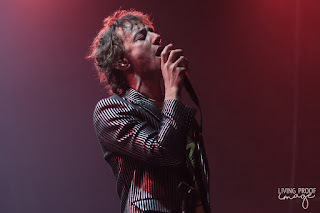 I call the Strokes his side gig as Hammond has released two full-length albums and an EP since the Strokes' last album, Comedown Machine, in early 2013. 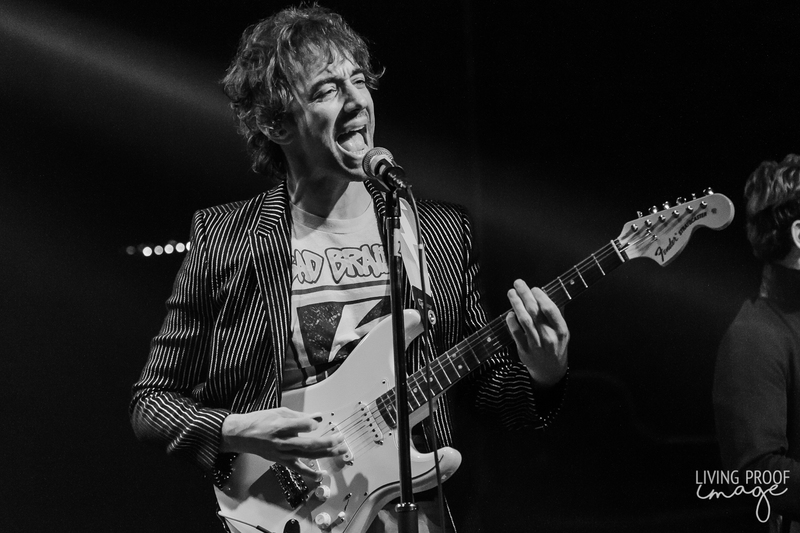 And Hammond hasn't just put out two albums and an EP, he's put out two solid albums and a solid EP. 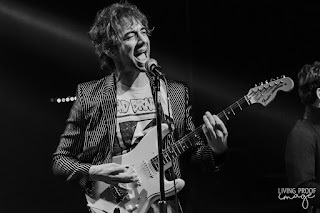 Hammond also doesn't mind touring extensively for his releases, either as an opener for larger artists or when he and his band headline the bill. 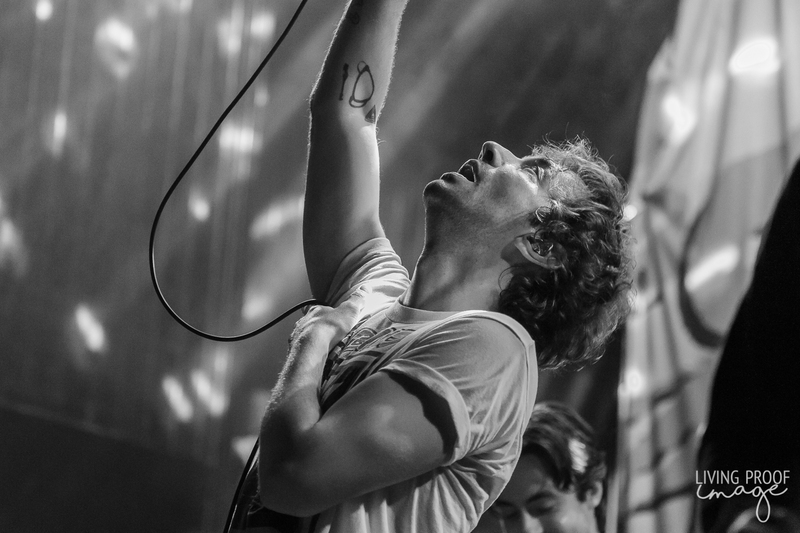 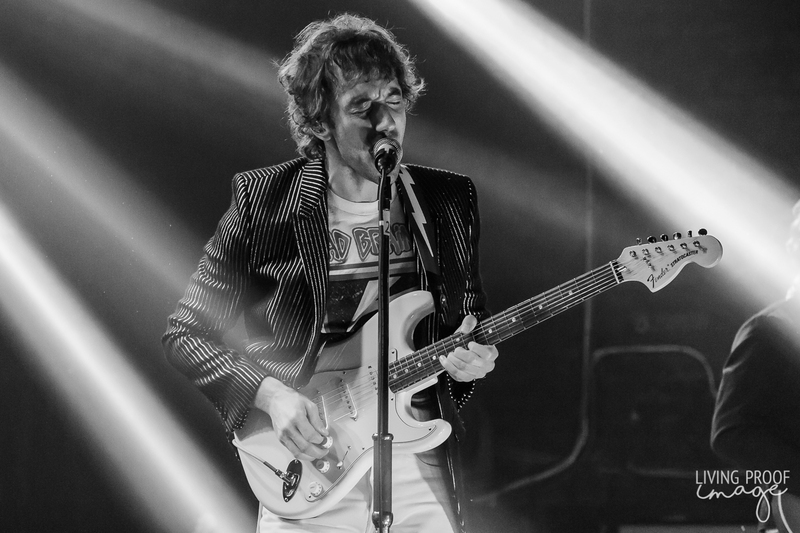 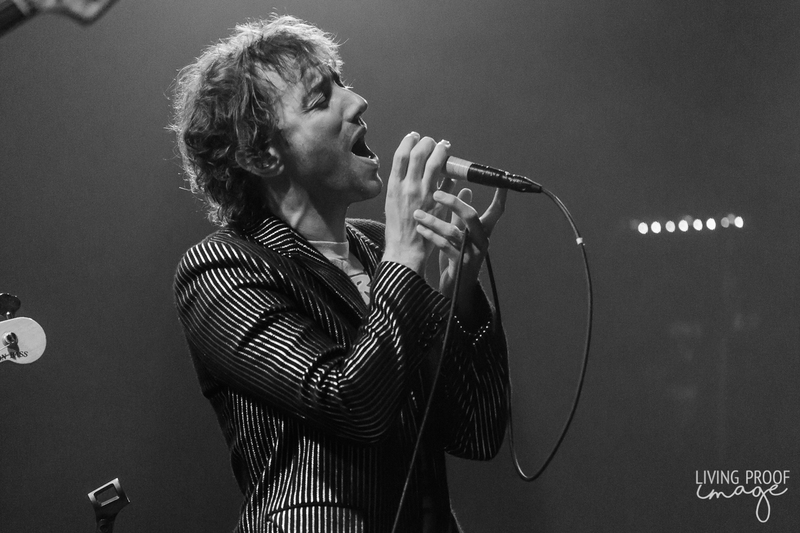 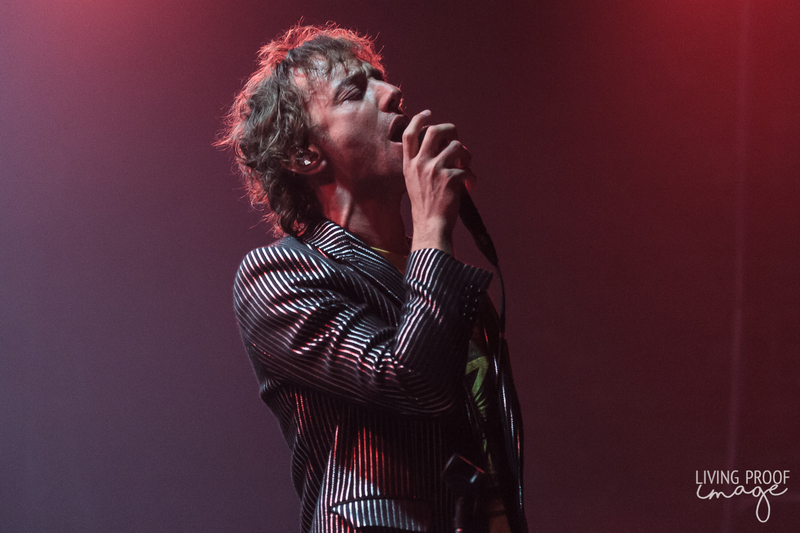 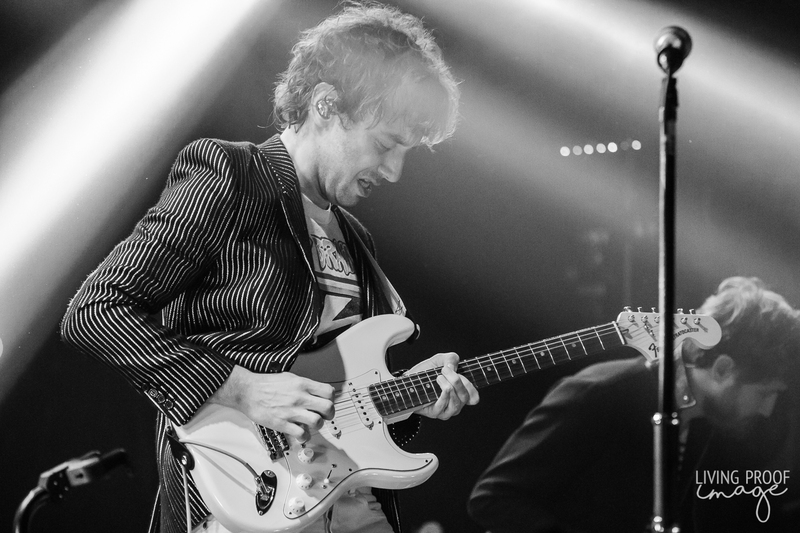 You're lucky to catch the Strokes during their few headlining slots at festivals worldwide. 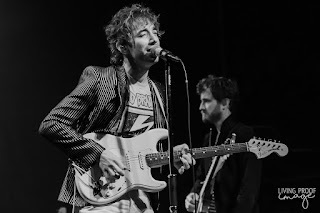 With that being said, Albert has become a mainstay in today's indie/garage rock scene and brought a huge crowd to Trees to hear music from his latest release, Francis Trouble. 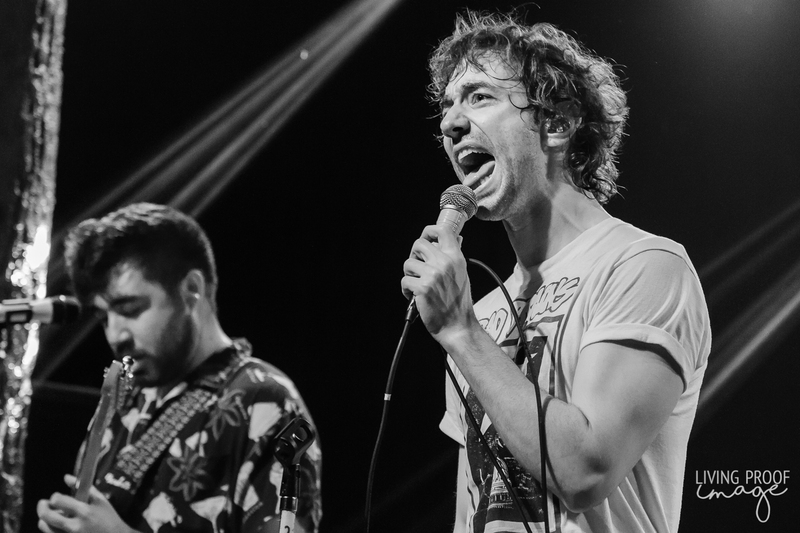 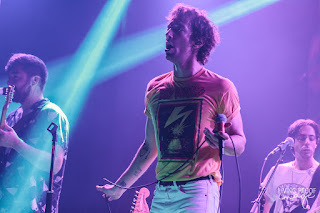 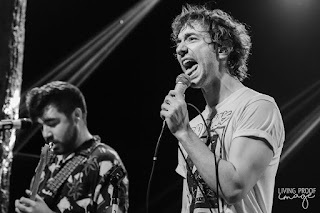 While Spain's Hinds may have been headlining the evening's show, AHJ's crowd nearly filled all of Deep Ellum's Trees; two-thirds of the crowd left after Hammond's set. 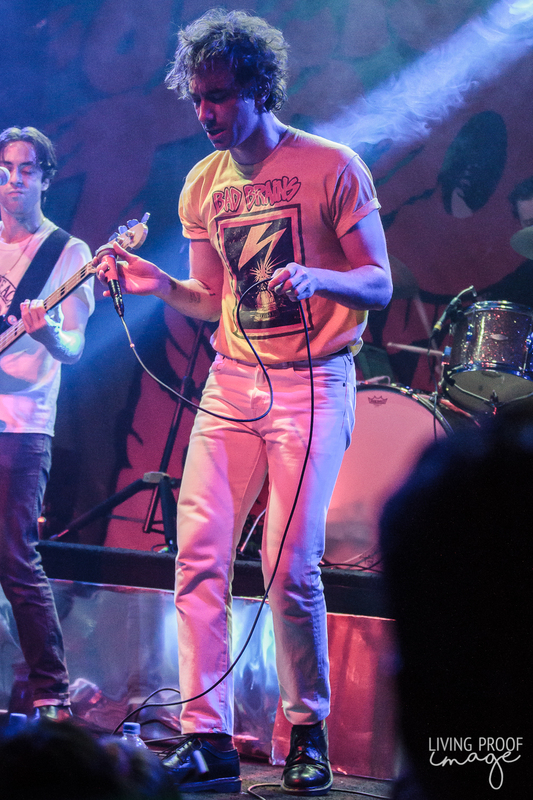 Hammond's music is unmistakably vintage Strokesesque, a departure from the actual Strokes who have followed more in the footsteps of singer Julian Casablancas and his synth-driven sound. 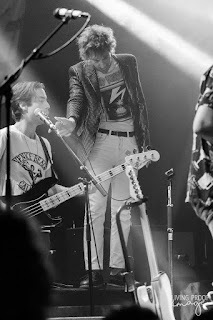 So when Hammond and company perform songs like "Rude Customer", the third song in the night's set, it's hard not to imagine the classic NYC quintet performing to a sea of fans. 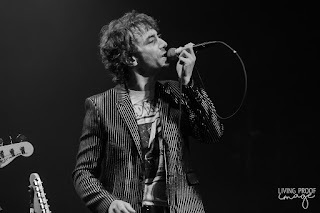 But what struck me the most in Albert's performance this night, was his transformation into a polished frontman. I have caught him twice at the House of Blues (once opening for Jake Bugg and the second headlining the Cambridge Room), where a guitar was always strapped around his neck, but during most of this show, he was found roaming the stage with only a mic in tow. 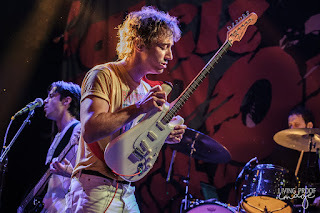 And while this might have degraded most shows where a profound guitarist is being more of a frontman, his ability to charm and embrace the crowd only built his credibility as the bonafide leader of his own band. The set relied heavily on music from Hammond's latest effort, Francis Trouble, in which six of the album's ten songs were performed. Standout songs from Trouble included "Far Away Truths" and "Set to Attack". 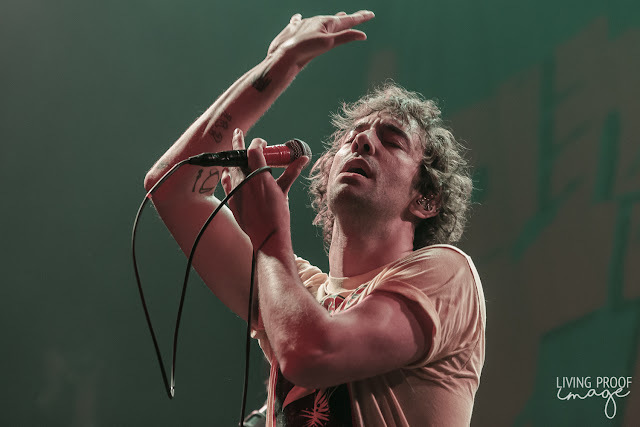 The remaining eight songs were a combination from his previous releases including fan favorites "GfC", "Everyone Gets a Star" and the ever-fantastic, "In Transit". 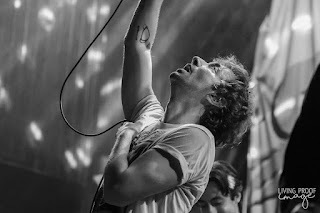 The energy within Trees was electric and Hammond stopped every now and then to acknowledge the excitement and was very gracious to the crowd, even signing a couple of records for two lucky fans. 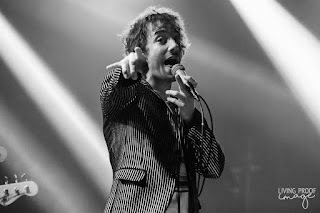 And while the set was enough to satisfy most of the fans at Trees, it almost felt too short and he should have had the opportunity to perform an encore. 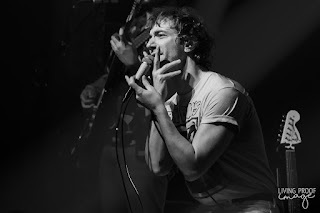 Instead, the AHJ faithful were treated to a great performance of "Muted Beatings", another great track from Trouble. All in all, it was a fantastic performance and I can't wait for him to come back to Dallas (and headline a larger venue).